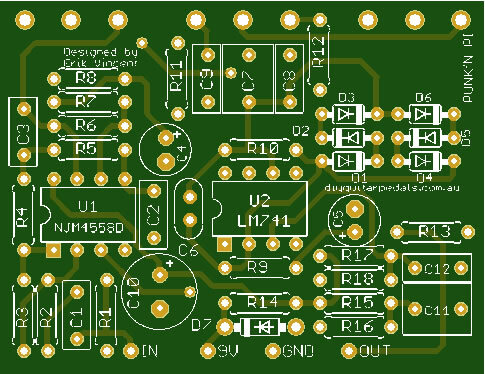 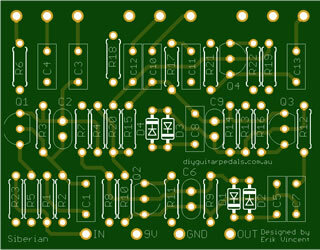 Jfet Adapter Board (Sot23) - $0.15 : diyguitarpedals.com.au, A shop for all diy guitar pedal enthusiasts! 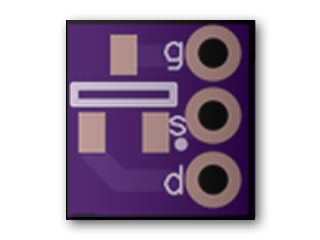 A SOT-23 adapter board for "converting" SMT Jfet's (mmbfj201 & mmbf5457 for example) to throughhole. 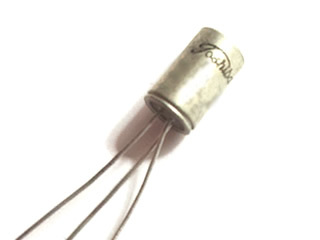 Be sure to check the pinout of the SMT jfet to ensure a match. 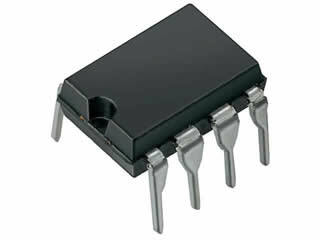 Price is for PCB only. 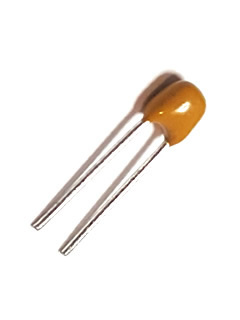 Please order SMT Transistors on the "Transistor" page of the webstore.